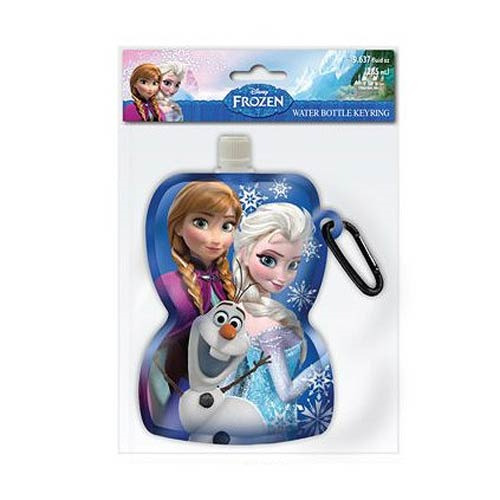 Keep hydrated with Disney''s hit Frozen film! This Frozen Water Bottle Key Chain features a fun image from the popular movie of Olaf, Elsa, and Anna. Holds up to nearly 7 1/2 ounces of liquid.